Cheyenne Filtered Cigars are renowned for superior flavor that stands out from the competition, without the high pricetag. 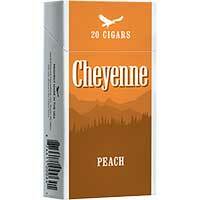 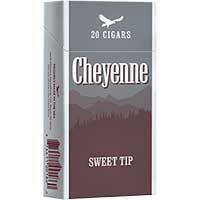 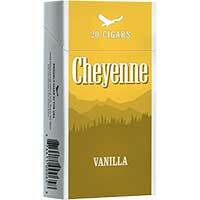 100% American made in North Carolina, Cheyenne little cigars are robust, but not overwhelming. 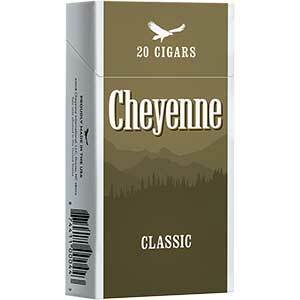 They achieve a beautiful balance, and offer a satisfying smoke every time. This is the first time I have tried Cheyenne little cigars. 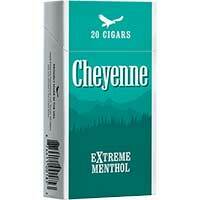 I like it, and I'll try more.